The Parkening International Guitar Competition is the most prestigious classical guitar competition in the world, honoring Christopher Parkening's lifetime commitment to fostering musical excellence in young artists as demonstrated by his mentor, the great Spanish guitarist Andrés Segovia. 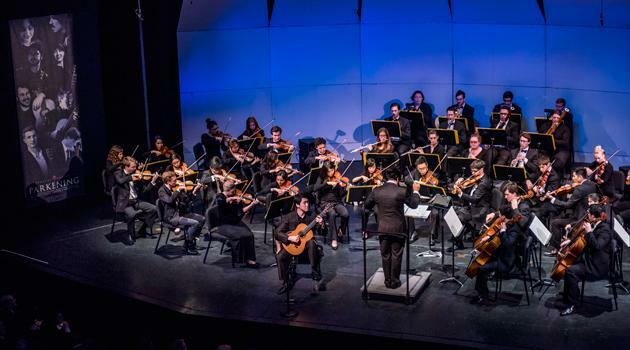 The competition features cash prizes in excess of $65,000—the largest prize purse of any classical guitar competition. 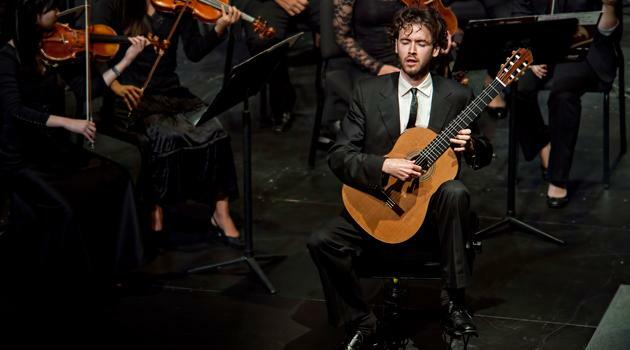 After three days of intense public performances, the winner of the Parkening International Guitar Competition receives a gold medal, a $30,000 cash prize, and a title that may skyrocket a classical music career and change the winner's life forever. The Young Guitarist Competition helps to identify outstanding young guitarists (17 years and younger) and encourages them to continue their performance careers and study. The 2019 Parkening International Guitar Competition will be held at Pepperdine University in Malibu, California on May 30–June 1, 2019. The Young Guitarist Competition will be held May 28–29, 2019. 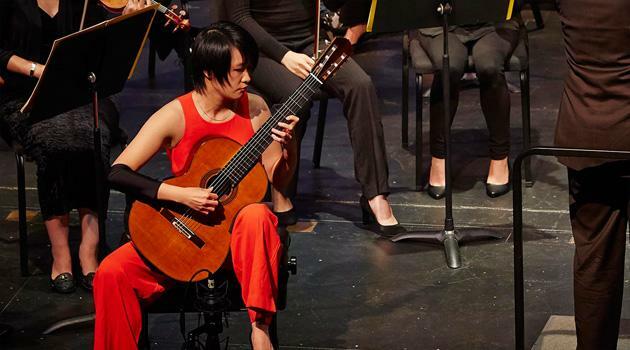 Meng Su won the Gold Medal at the 2015 Parkening International Guitar Competition. Find out more about Meng Su and other winners on our Past Competitions page. View the final round from 2015 on our Media and News page. The next competition is tentatively scheduled for 2019. To receive notifications about the next competition, join our mailing list below.